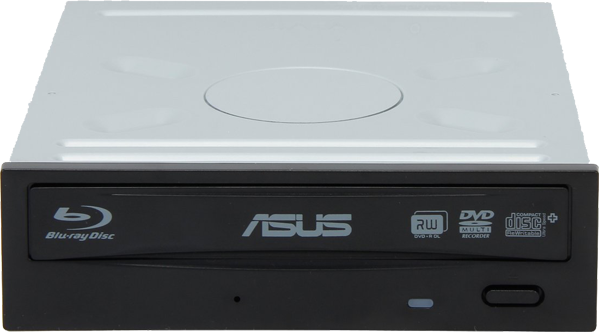 ASUS BW-16D1HT is a powerful and energy-saving Blu-ray writer which is capable of writing from 16x BD format. 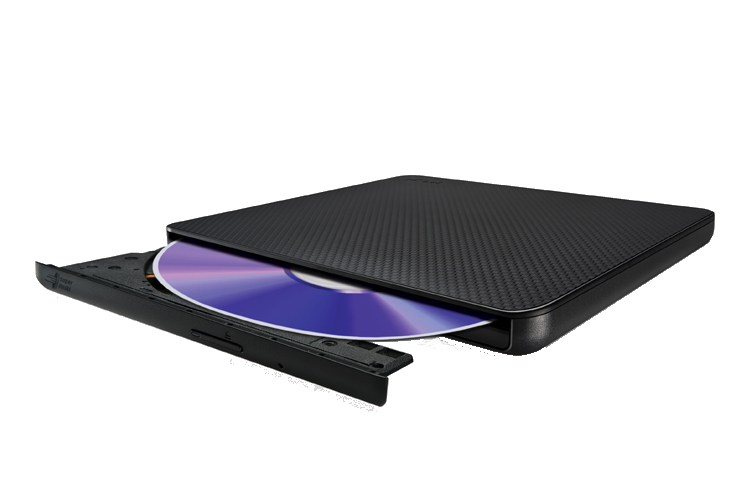 Its M-Disc compatibility allows consumers store their priceless photos or documents for long time. 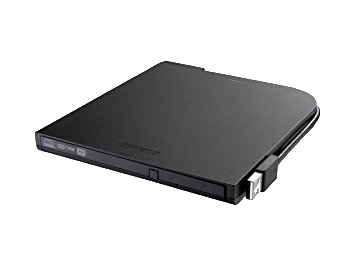 Buffalo Technology's MediaStation DVD writer is a slim portable solution for reading and writing CDs and DVDs. Buffalo's DVD writer even writes M-DISC DVDs - currently the most archival and long-lasting disc media available, expected to last 1,000 years. The SH-S224 drive offers a powerful over-speed performance feature that enables consumers to burn data at high speeds - even on low speed media. With over-speed recording, users can write at 24X speeds on 16X media and 12X speeds on 8X media.